During the course of the Diagonale 2018 Kathrin Resetarits received the main award “Best Feature Film Screenplay” of Thomas Pluch Screenplay Prize for her screenplay for MADEMOISELLE PARADIS. 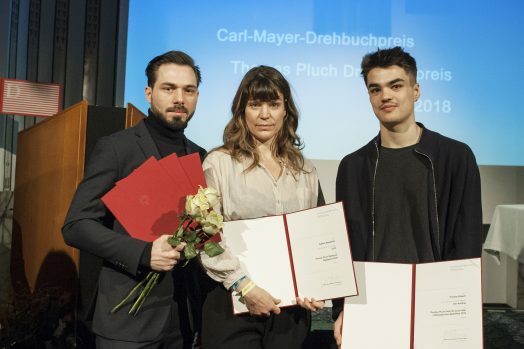 The prize, worth €12,000, is funded by the The Arts and Culture Division of the Federal Chancellery of Austria. We congratulate Kathrin Resetarits and the other prize-winners!